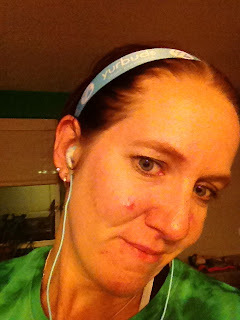 I have seen Yurbuds at every large race expo and in magazines… I have always been intrigued on their concept, stay put headphones. Can it be true?! 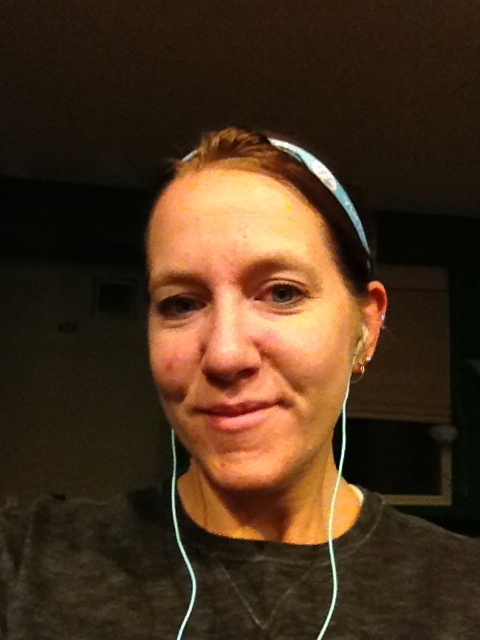 I often run with my standard earbuds that came with my phone… not ideal for ear shape, but, they have always sufficed, and, dare I say it, I was getting accustomed to putting them back in throughout the run. I just accepted that as part of the process if you want music to run to. 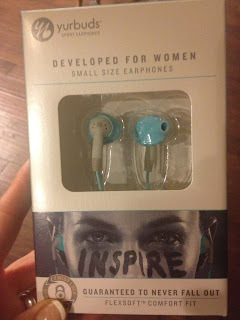 Then… the opportunity was presented to try out the new Yurbuds Inspire for Women. These are different from the Yurbuds as they come with two changeable sizes vs. measuring your ear and picking out the best size. 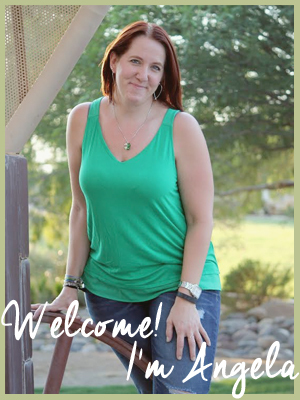 I was honored to be asked to review this product, and couldn’t wait!! So… they came, along with a few extra goodies!! They come with an explanation on how to properly insert them, and, if you need a visual, a GREAT video on their website that walks you through the process. I put them in, plugged them in to the iPhone and hit the road. WOW! The sound was amazing, clear, yet, I was able to hear what was going on around me. The fit was snug and they didn’t budge, not when I tugged on the cord, or turned my head, etc. I was out for a short run that day, but for a few miles, and the Yurbuds didn’t budge. I have since tried them at various distances, and, thanks to Las Vegas winds, even in 20-30 mph wind gusts. Even then, the Yurbuds stayed put. This was great, especially since any other headphones I have tried never survived Las Vegas winds. A few concerns for me were cord length. Although to some, a long cord is great, to me, I needed to find something to wind the excess cord on so it didn’t get tangled while running. Also, as an iPhone user, there is no control button on the cord, which can be used to answer calls, switch songs, etc. But… honestly I don’t answer the phone when running anyway so not having this (for me) isn’t a big issue. 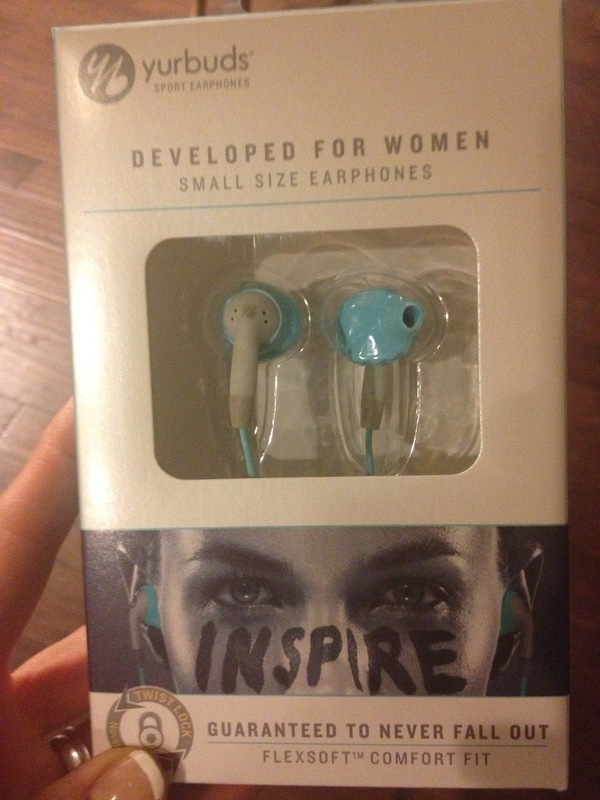 The Inspire for Women Yurbuds come in a variety of great colors, making them an option to personalize your style. Overall, this is a great product. The sound quality is amazing and the stay put technology on the buds really does work. Thank you Yurbuds for headphones that help me focus on my run and not continuously putting the headphones back in!! 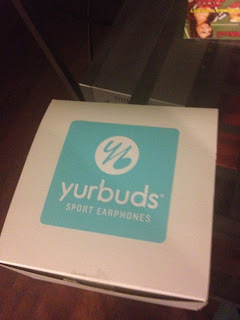 *Although I received this product for this review, the opinions are mine and not influenced by YurBuds.